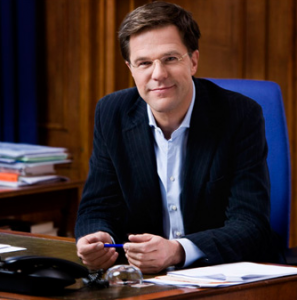 THE HAGUE, WILLEMSTAD – The Prime Minister of the Netherlands, Mark Rutte believes that not all Dutch Caribbean citizens should be evaluated by the misconduct of a minority group of the so called risk youth from Curacao. The Prime Minister made this statement this week during an evening show of the current affairs program with Pauw and Witteman. According to Rutte, the Dutch government is not looking at the origin, but to the future. The statement is remarkable because the member of his party, Andre Bosman wants to set requirements and demands in the Dutch law for the establishment of Dutch Caribbean citizens (Aruba, Curacao and Sint Maarten) in the Netherlands. “You cannot solve the problem by comparing all the Antilleans with each other,” the Prime Minister declared.